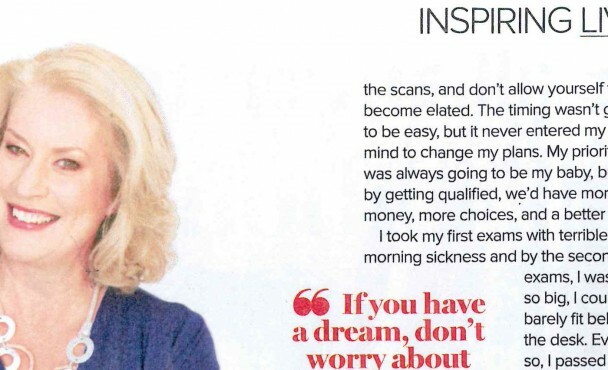 “Through CILEX, I was invited to be the subject of one of their ‘Inspiring Lives’ articles. The aim was to encourage others that things such as age or family commitments should not stand in your way, and that you can achieve whatever you want if you put your mind to it. It was also to promote the benefits of becoming a lawyer through CILEX, as they offer a flexible and affordable way to qualify. The article explained that in the past I had held back from ‘having a go’ but when working for a firm of solicitors, I was offered a chance to change that by qualifying as a CILEX lawyer. I started my studies in September 2006, but a few months into the first term, I found out I was pregnant! I carried on though, undaunted. After five years, which involved hours of study, revision and 10 exams, I qualified in October 2011. During this time, I continued to work and look after my son. It wasn’t always easy, but I was committed to becoming a lawyer and I didn’t once consider stopping and just being a ‘mum’! The article went on to say that another new opportunity beckoned in 2013, when I was able to go into partnership and open Acorn Family Law with my partner Leo. Here again I took the ‘chance’ to be a part of running a business, with all the challenges that that entails. Acorn Family Law is a limited liability parternship registered in England & Wales Company No. OC382010. © Acorn Family Law 2014 / Website by Adampaul.